Instagram Giveaway collab with Silvia from Beautycakez! Check out this video by Silvia from Beautycakez to see her fave nail polish picks for the Spring 2015! Three lucky winners will get one of these sets to get their nails ready for summer! 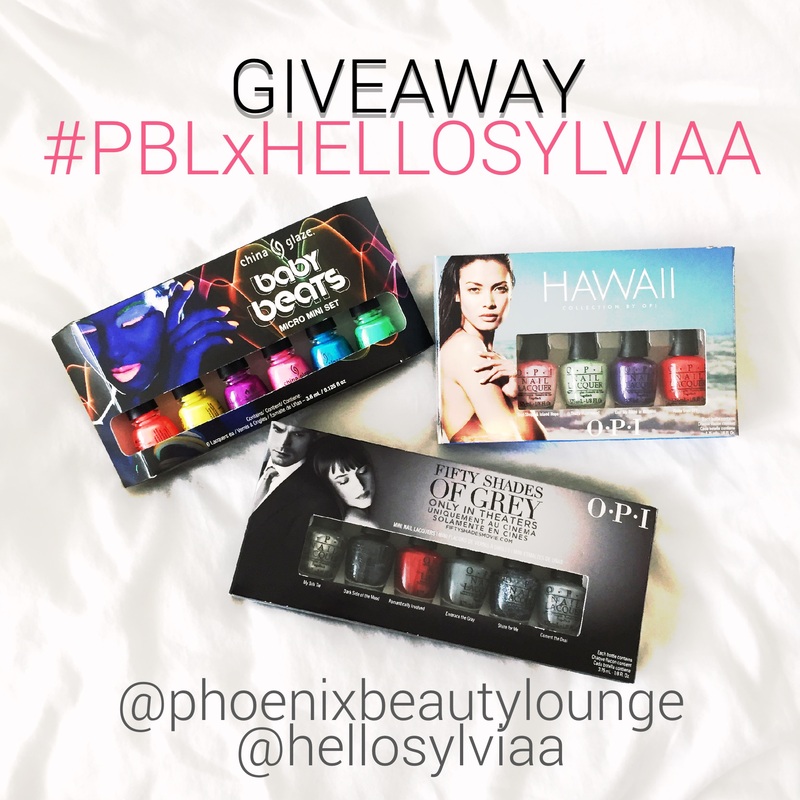 3⃣ Regram this photo, tag both of us and hashtag ‪#‎PBLxHelloSylviaa‬ – must keep up for a week. 4⃣ Tag a friend below for an extra entry! Open internationally and ends Sunday the 24th. 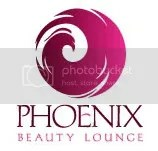 We’re happy to announce our winter GIVEAWAY IN COLLABORATION WITH BEAUTYCAKEZ! Answer in your comments on our Facebook page!